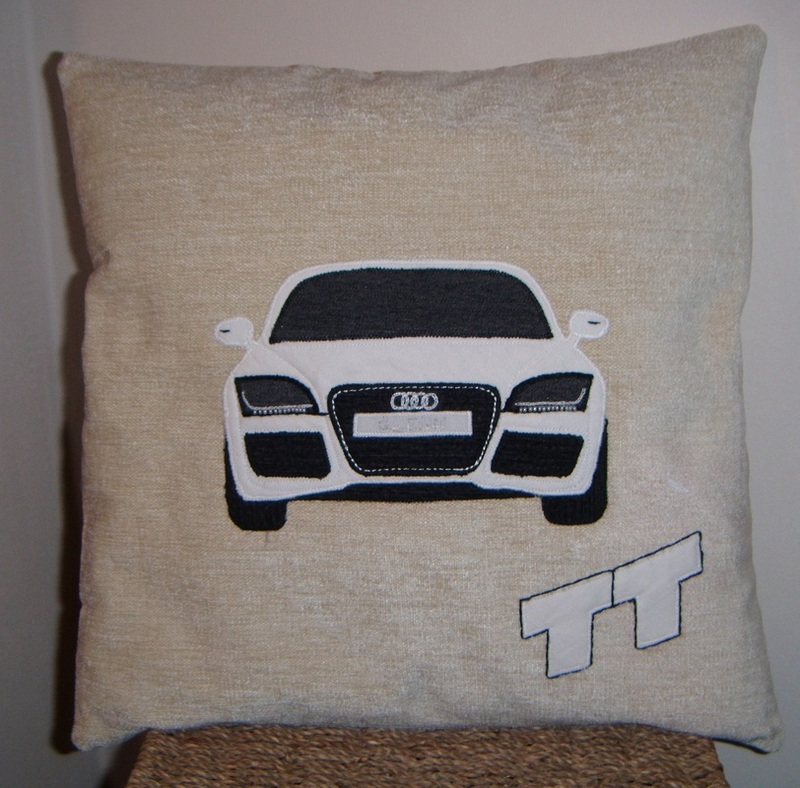 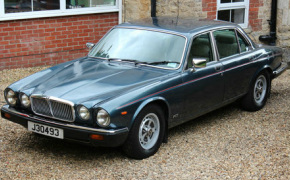 Customised and Personalised Sport or Classic Car Cushions. 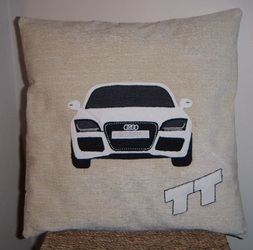 Email me a photograph of your car - dream car, colour-way or suggestion for your home decoration and I will create the cushion, designing the pattern myself. 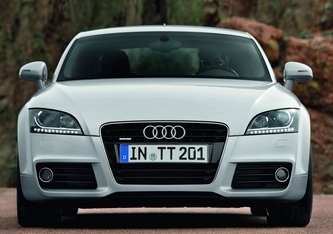 I can personalise with the name of yourself or loved one, as you wish. 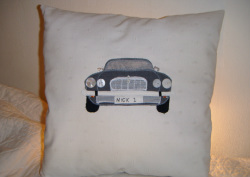 Cushions can be made to your own colour scheme, just send me your requirements and I will make them to suit your style.